If you're buying, selling, or renovating a home, it's worth your time to check out EfficiencyBC. EfficiencyBC is an online hub maintained by the provincial and federal governments, BC Housing, BC Hydro, Fortis BC, and CleanBC. The site aggregates all of these organization's green incentive, rebate, and cost-savings programs with an easy-to-use search function. free home energy coaching services and guidance on home energy upgrades. Undertake a pre-and post-upgrade energy assessment ($3,000 from EfficiencyBC, $150 from City of Vancouver). Convert to electric air source heat pump ($2,000 from EfficiencyBC, $2,000 from City of Vancouver). Install a condensing tank-less natural gas water heater ($500 from FortisBC). 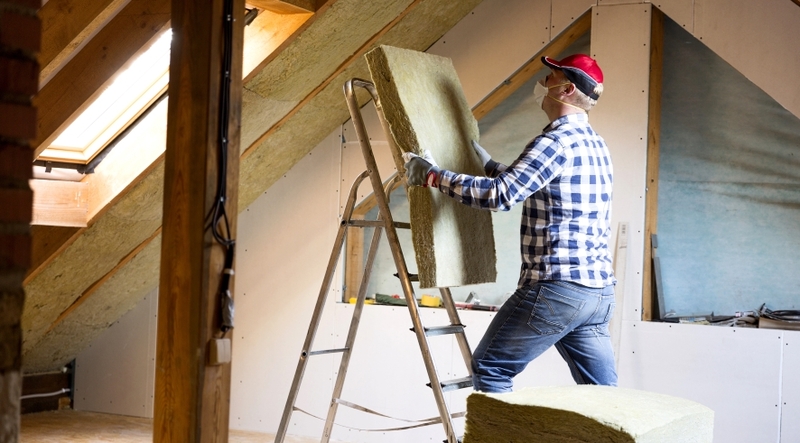 Add attic insulation of R30 x 1,000 sq. ft. ($600 from BC Hydro). Qualify for a Home Energy Improvement Bonus by improving their EnerGuide score by 60 per cent ($1,200).